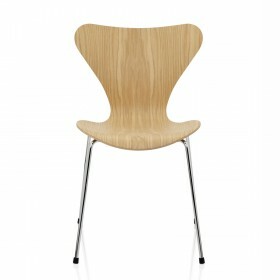 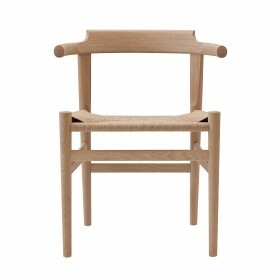 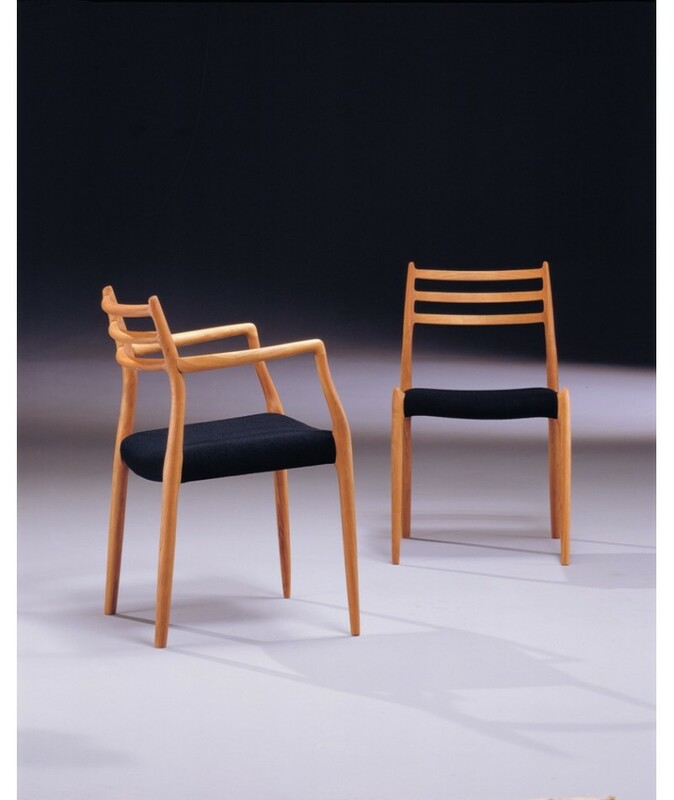 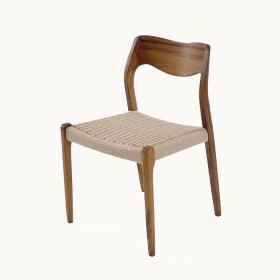 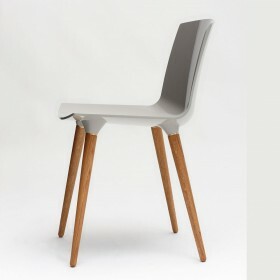 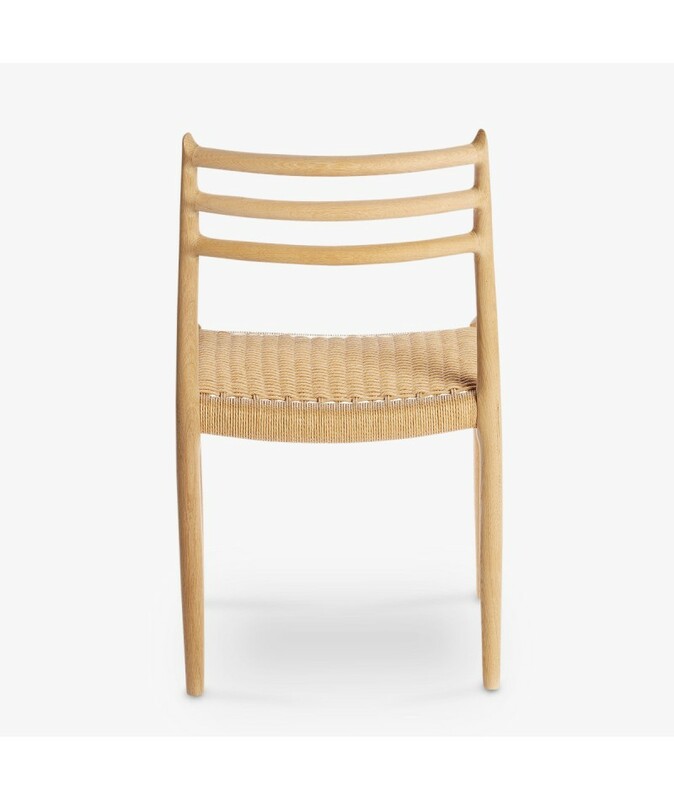 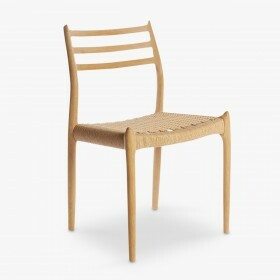 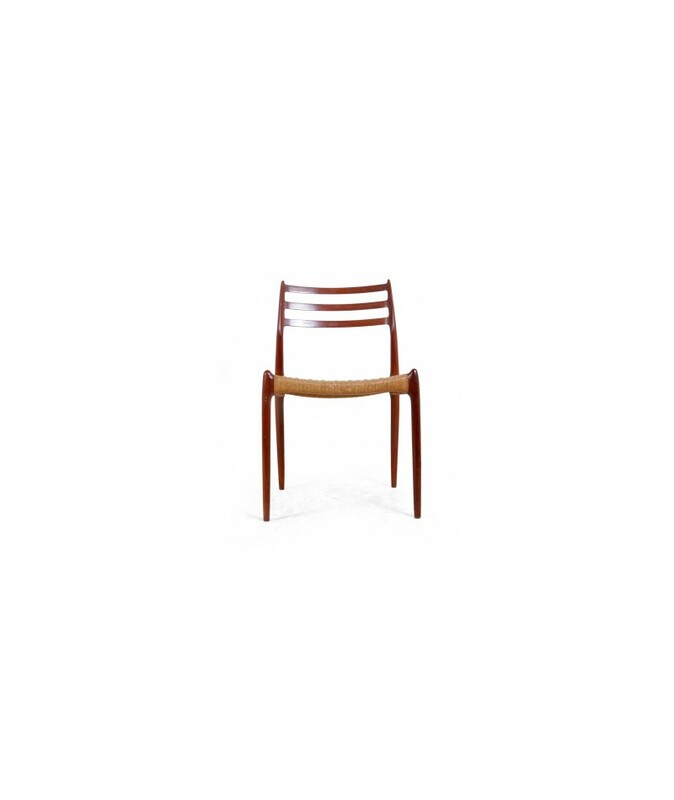 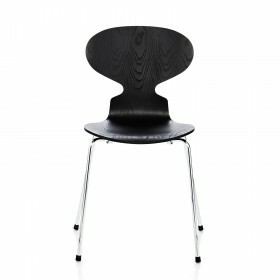 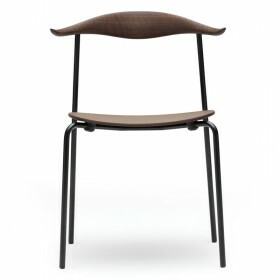 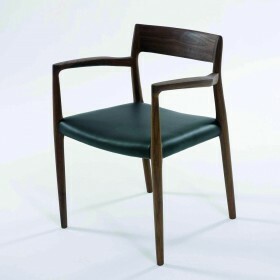 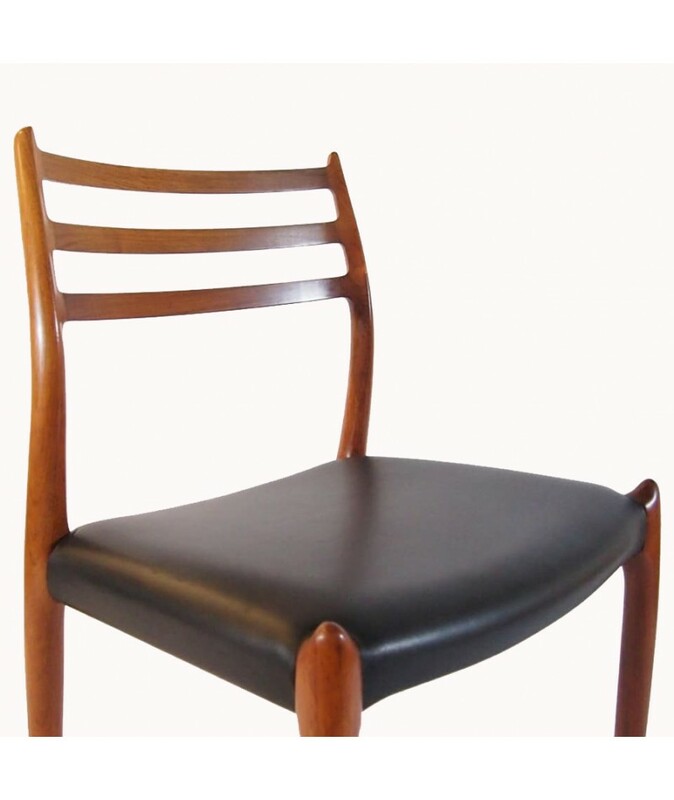 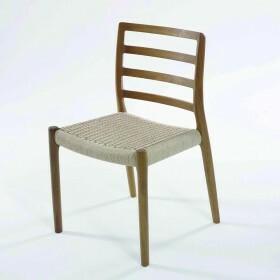 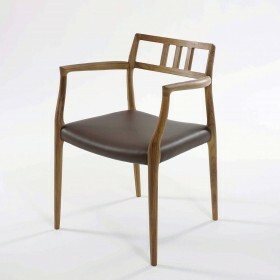 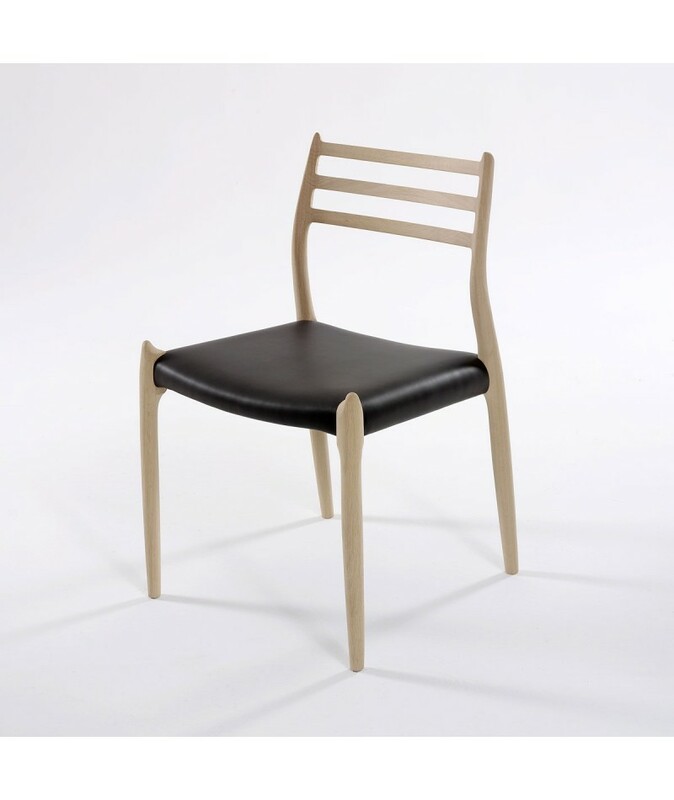 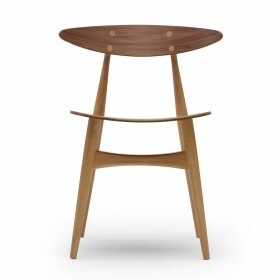 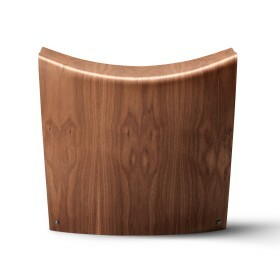 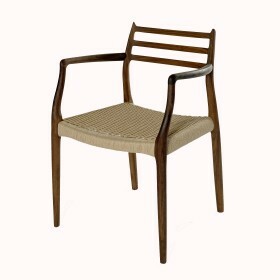 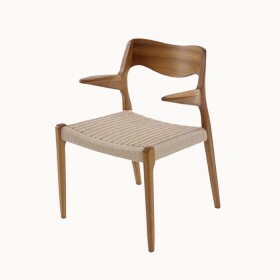 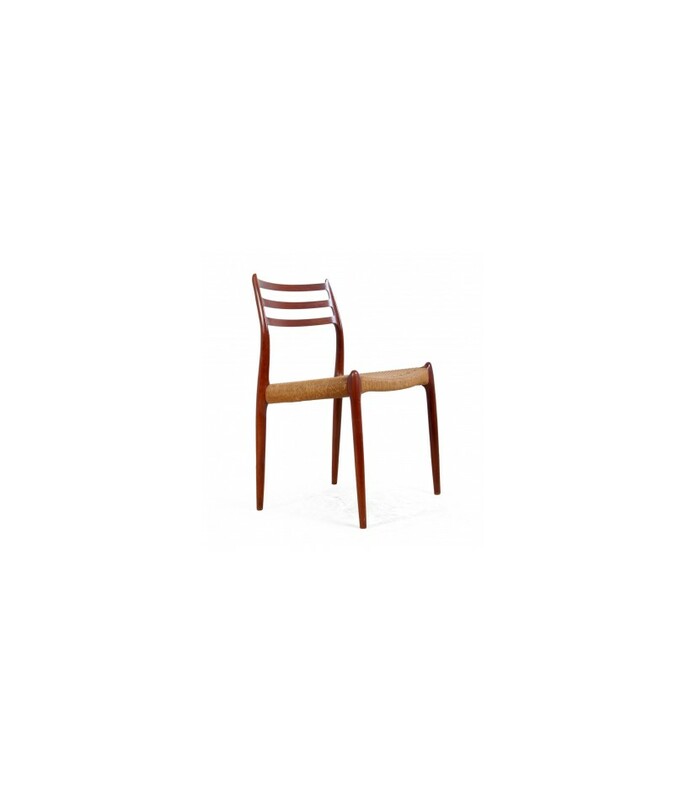 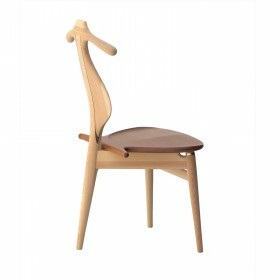 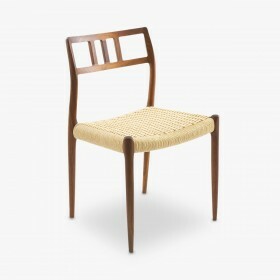 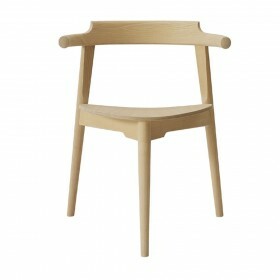 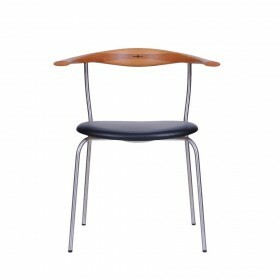 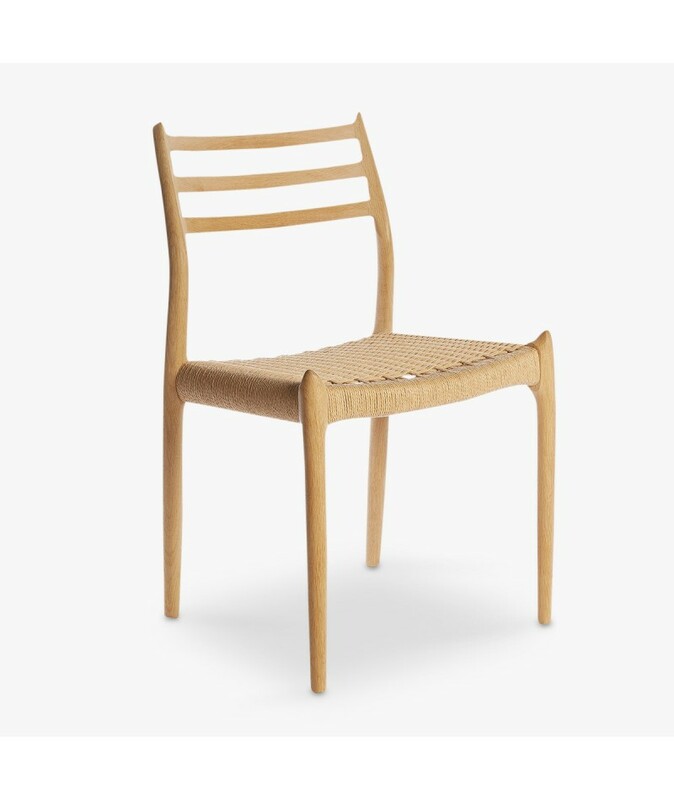 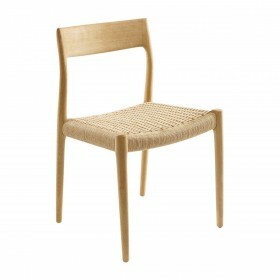 Chair Moller 78 in hardwood with seat in natural paper cord. 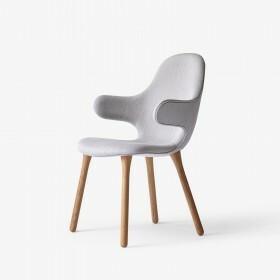 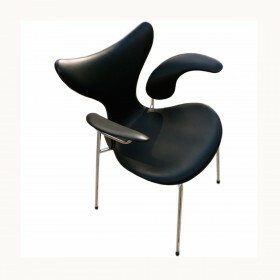 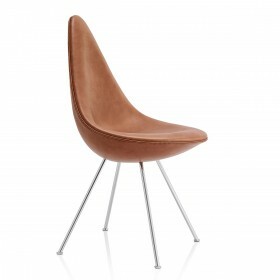 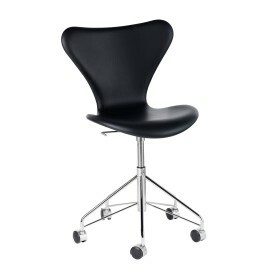 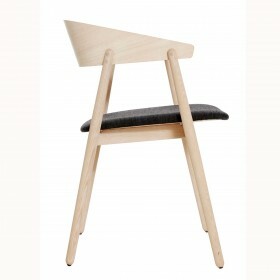 Available with or without armrests. 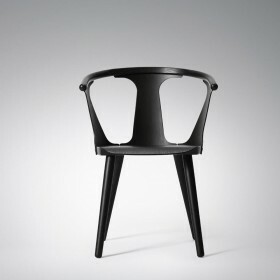 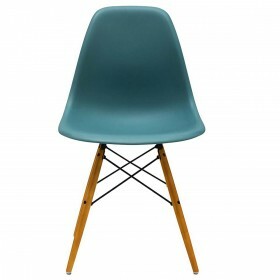 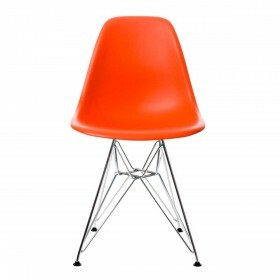 48 * 52 * 80 cm, seated at 44 cm.